Chocolate White Chocolate Chip Muffins – Moist, sweet chocolate muffins filled with white chocolate chips. An easy breakfast ready in 30 minutes or less. These easy Chocolate White Chocolate Chip Muffins make a perfect breakfast for any chocolate lover. 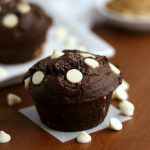 They’re a quick and easy breakfast muffin with a sweet, chocolatey base loaded with creamy white chocolate chips. With only 30 minutes to spare, you can whip up a batch of this Chocolate White Chocolate Chip Muffins. 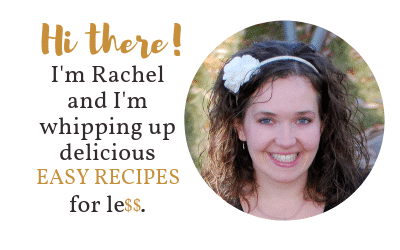 This muffin recipe is a fabulous recipe to have in your recipe box. 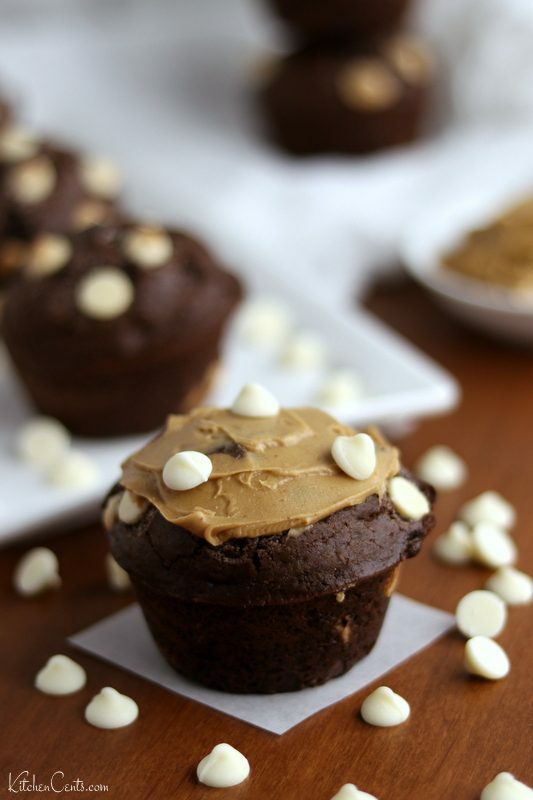 DO I HAVE TO MAKE THESE CHOCOLATE MUFFINS WITH WHITE CHOCOLATE CHIPS? You can use whatever kind of chocolate chips you prefer (white, milk, dark, semi-sweet, peanut butter, etc). 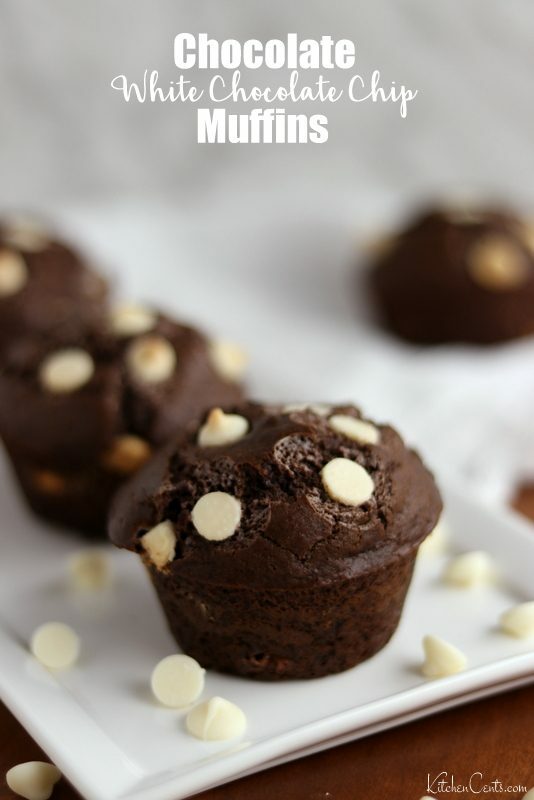 I love the white chocolate chips in this because it adds a beautiful contrast to the dark chocolate muffin base and they add a nice sweetness. 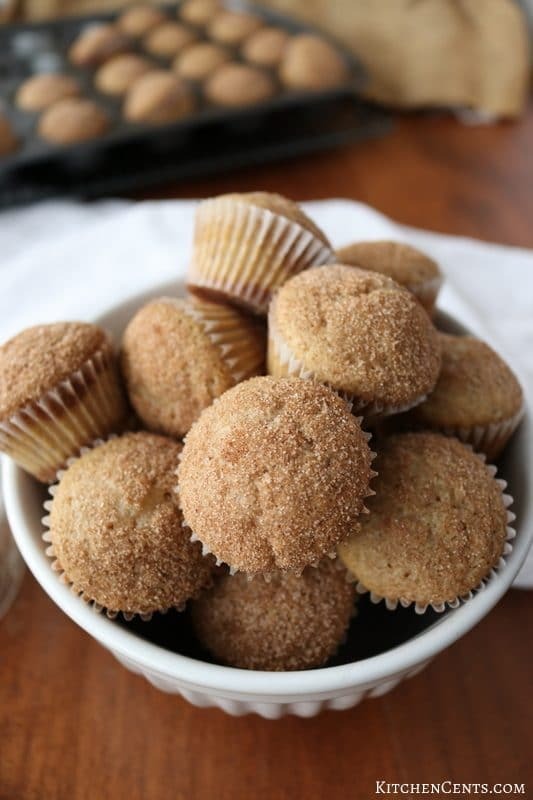 We also love to enjoy these muffins with a smear of peanut butter and glass of milk. Yum! 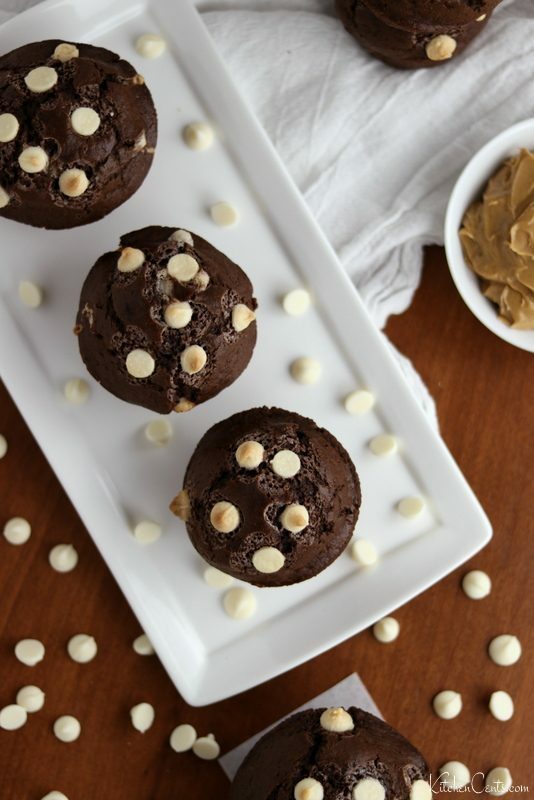 These easy chocolate white chocolate muffins are a go-to simple breakfast we enjoy. PRO TIP: Freeze leftover muffins in an airtight bag or container. When ready to eat one, just pop the frozen muffin into the microwave for 10-20 seconds. 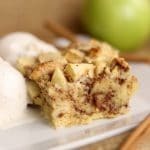 This makes for a great grab-and-go breakfast, snack or dessert. 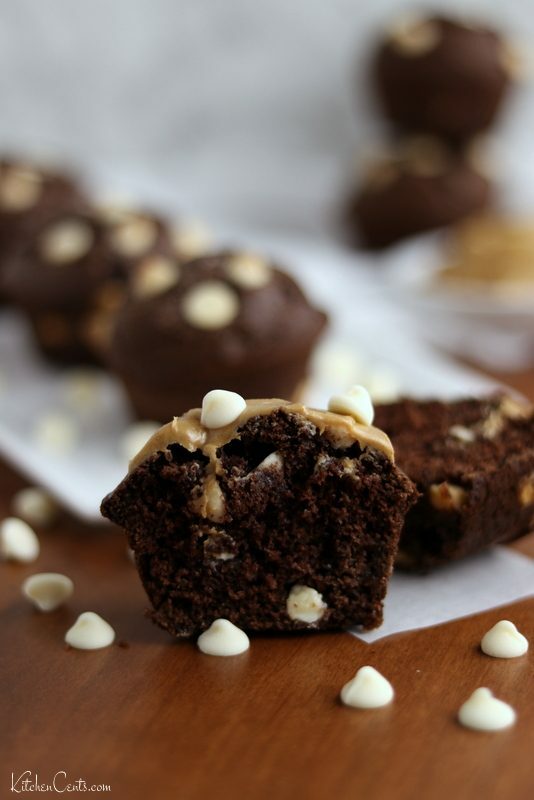 Moist, sweet chocolate muffins filled with white chocolate chips. An easy breakfast ready in 30 minutes or less. In a large bowl, mix sugar, oil, and eggs together. Add milk and blend. 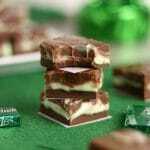 In a separate bowl, blend flour, cocoa powder, baking soda, baking powder, and salt together. Mix 1/2 the flour mixture into the wet mixture at a time. Mix until ALMOST incorporated. 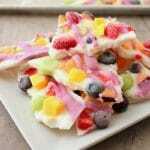 Fold in 2/3 cup white chocolate chips. In a prepared (spray muffin tin with nonstick spray or line with paper liners) muffin tin, fill cups 3/4 full. Sprinkle with remaining white chocolate chips. 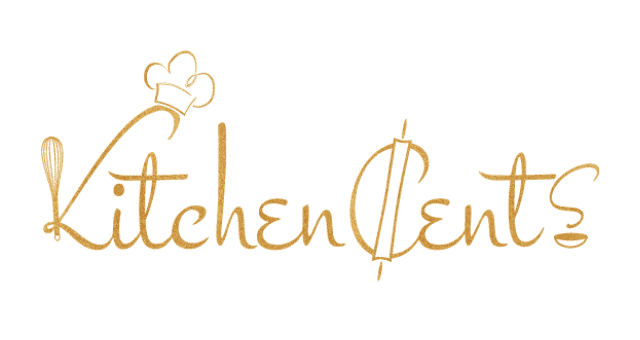 Bake at 350°F for 21-23 minutes or until a toothpick poked into the center comes out clean. Eat plain or spread with peanut butter.